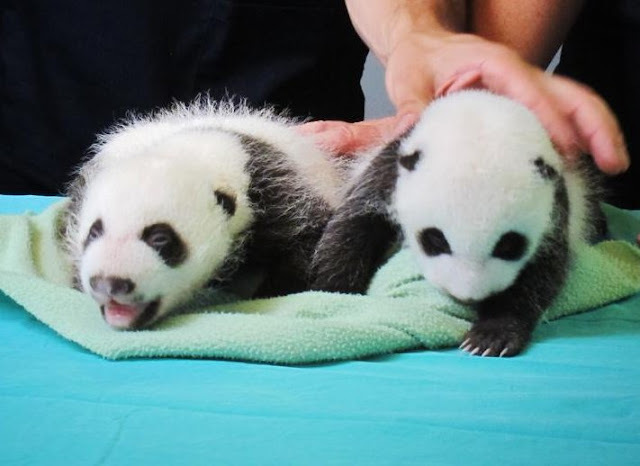 We are enjoying watching these adorable panda cubs grow each week. The twin boys were born about 5 weeks ago, at our zoo in Atlanta. They are so cute we can hardly stand it! A contest to name the twins will be starting soon.